If you’re planning a visit to Ridgeland, Mississippi, you likely have your agenda packed with must-see stops like the Barnett Reservoir, the shopping malls, or one of the many antique or variety stores. However, some of Ridgeland’s most beautiful attractions lie just along the roadside–this town is a haven for native flora and fauna. 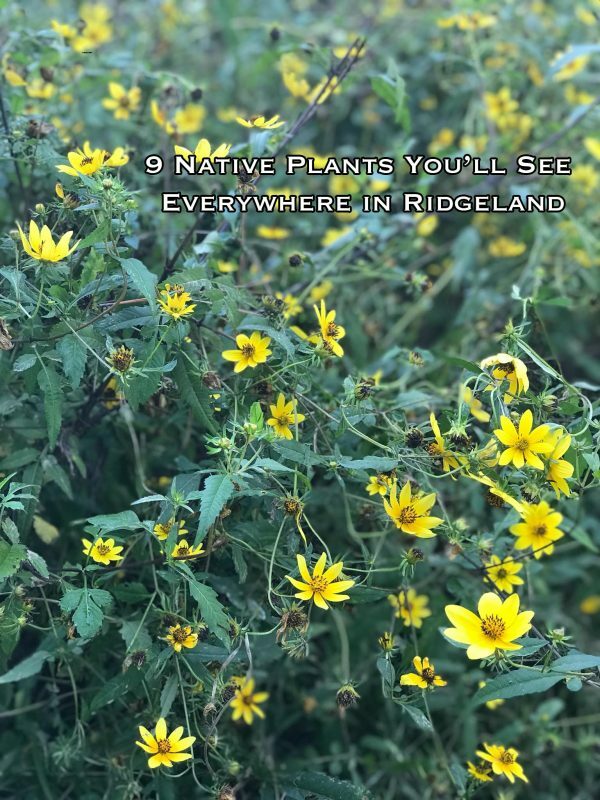 While you cruise along the sights in Ridgeland, be sure to keep an eye out for some of these popular native plants. This wildflower grows everywhere in Ridgeland in Autumn, and can be found in single bushes or in large clumps. With small, yellow flowers positioned along the upper edges of branches, these plants have a gorgeous, plumage-like appearance. This plant is often incorrectly blamed for fall allergies, largely because it is similar in appearance to another allergy-inducing plant – Ragweed. 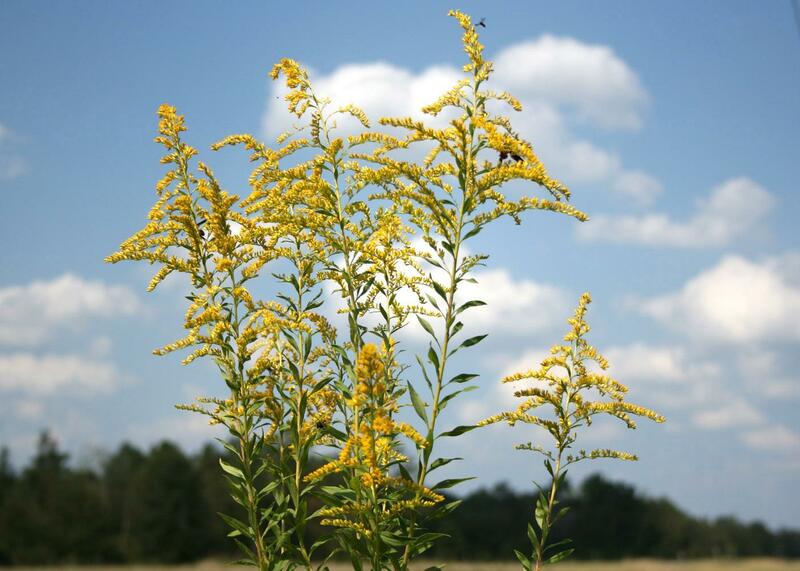 Goldenrod is actually a plant of special value, attracting butterflies, birds, and native honey bees. White yarrow grows up to three feet tall and produces alternate, four-inch long leaflets. These flowers produce dozens of yellow-white flowers and are incredibly valuable to pollinators. As a perennial, these plants flower in late April to early July, in same areas producing color as late as mid-September. You are most likely to find this native plant growing in disturbed soils that reside in partial shade. They can withstand practically any weather condition, including heavy rain or intense periods of drought, making them a commonly viewed attraction anywhere you go in Ridgeland. This perennial shrub is also frequently called the Firecracker plant, a testament to its explosive red blooms. It can be found growing in partially shaded areas that receive plenty of rainfall. Native as far north as Illinois and as far south as Florida, this plant can even be found in certain portions of Texas. However, the climate of Mississippi is perfect for this handsome shrub. It usually drops its leaves by the end of summer, so the early part of the season is the best time for you to catch a glimpse of its attractive flowers. Another perennial shrub, this plant also has a wide distribution, and can be found growing in practically every state. It is adaptable to a variety of growing conditions, but you are most likely to find it in swamps, around ponds, or streambeds. It likes damp soils with poor drainage, and can sometimes even be found growing in standing water. This sprawling plant produces crooked branches with balls of white flowers. These flowers produce clusters similar in appearance to a pincushion. They are attractive to ducks and other water-loving birds, who consume their seeds, so finding one of these plants is also a good indicator that you might see some wildlife. A unique plant found everywhere from North Carolina to northeastern Mexico, this plant enjoys the lowland swamps and floodplains of Mississippi. It can tolerate drier soils, but is more commonly found in areas that receive frequent precipitation and have poor drainage. It also prefers a more shady environment. This fan-shaped palm can grow up to ten feet tall, in some places reaching the size of the surrounding trees. It produces white blooms with black fruit, and is one of the few palms that is native to the United States. This flower may be small, but it produces such spectacular colors you will likely notice it right away – even from a moving vehicle. With showy blue, lavender, or white blooms, this plant grows only up to a foot or two in height.Typically found in temperate or tropical regions, this plant produces a delightful, perfumed scent. You are likely to find it marshy areas, particularly those in shaded woods or bottomlands. It attracts birds and prefers a slightly acidic soil. Known colloquially by many other names, such as Butterflyweed, Orange Milkweed, and Pleurisy Root, this plant’s primary name is somewhat of a misnomer. Although it attracts butterflies and other pollinators, it does not produce a milky sap like other types of milkweed. A small yet distinguished perennial, this low-lying plant produces large, flat-topped clusters of orange flowers. This is a common garden-grown species in Mississippi, but can also be found as far north as Newfoundland and as far west as Colorado. 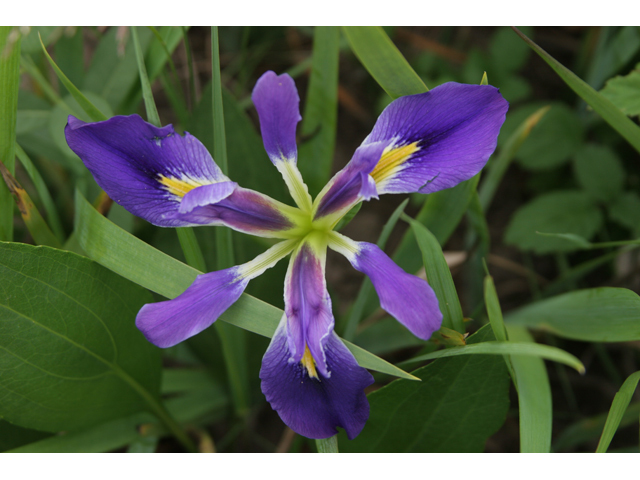 It can be grown in prairies, open woods, canyons, and even hillsides. It likes well-draining soils and is often spotted surrounded by honey bees, monarch butterflies, and hummingbirds. This mounding shrub can grow up to twelve feet tall, producing sparse branches with multiple stems. Depending on the time of the year you spot it, it can be hard to identify. It produces flowers that are initially green, then turn to white, then purple, before falling off the bush in mid-winter. 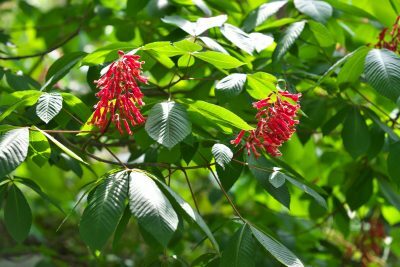 Native to the southeast portions of the United States, this plant loves growing in shady areas dominated by moist, fertile soils. The best time of the year to spot its blooms are June and July, when the colors will be most profound. 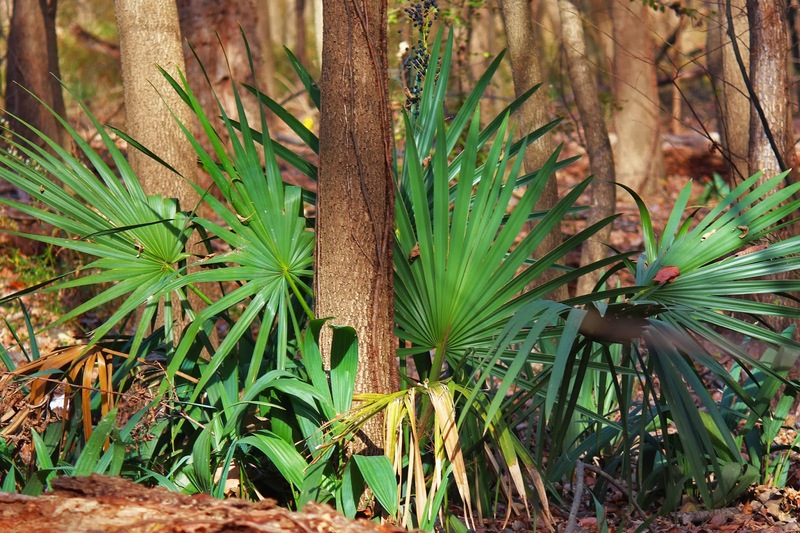 The native plants of Mississippi are as essential as any typical tourist attraction in Ridgeland. Take some time out on your visit to stop and smell the milkweed and enjoy nature’s beauty. Visit Ridgeland Guest Blogger – Jackie Greene is a blogger, gardener, and nutrition enthusiast. She enjoys creating organic meals for family and friends using the fresh ingredients she produces from her backyard homestead.